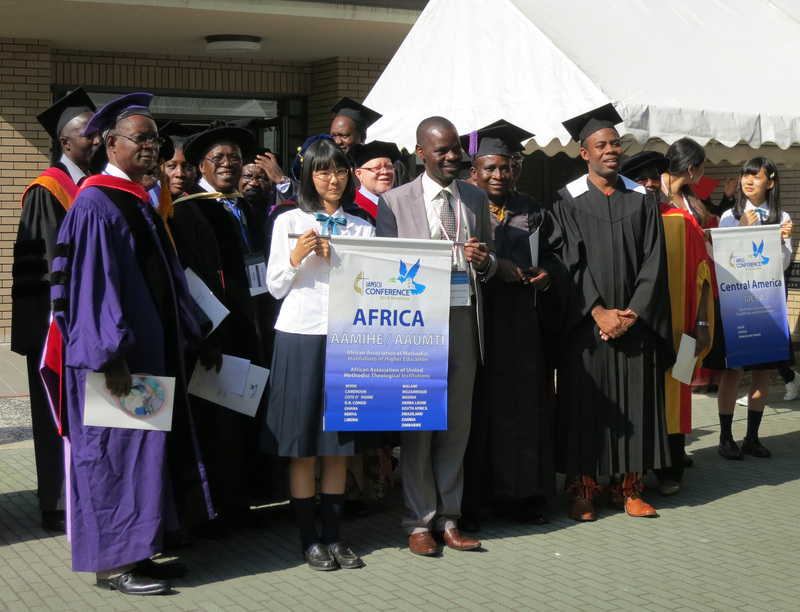 With your help, we are able to provide technical assistance to Hiroshima Jogakuin University to launch a Global Studies program that focuses on peace and reconciliation in partnership with United Methodist colleges in the U.S. 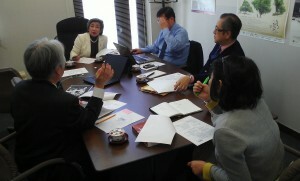 The International Association of Methodist Schools, Colleges and Universities (IAMSCU) Conference will be held in Hiroshima in May 2014. With your support, this gathering is possible. 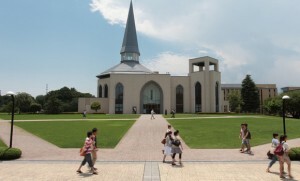 Work is also in progress with a researcher from Aoyama Gakuin University to promote studies on church-relatedness. 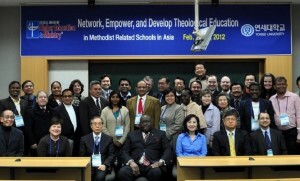 This makes it possible to establish links with colleges and universities related to The United Methodist Church. Your gifts also enable research on Japan’s “culture of generosity” in preparation for fundraising seminars that will focus on Asia. 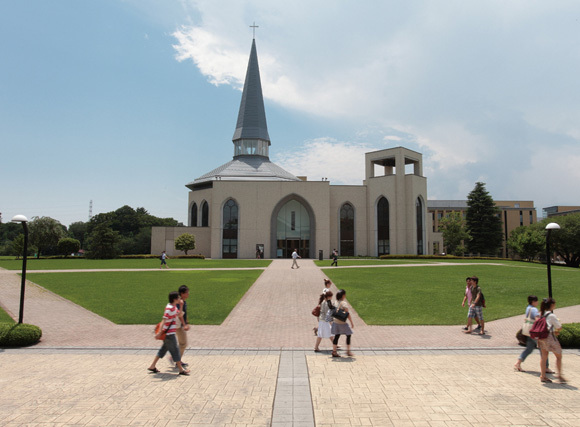 Students walk across the Sagamihara Campus of Aoyama Gakuin University, a Japanese Christian university near Tokyo. 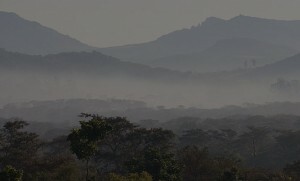 The school was established by the Methodist Episcopal Church of the United States in 1874. 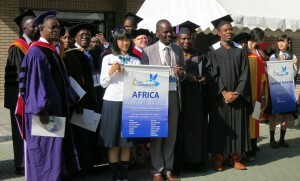 A web-only photo courtesy of Aoyama Gakuin University.